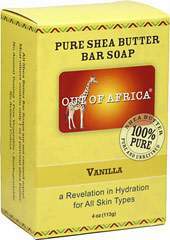 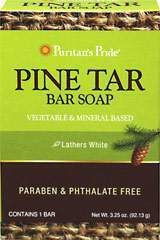 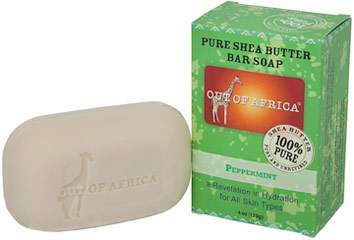 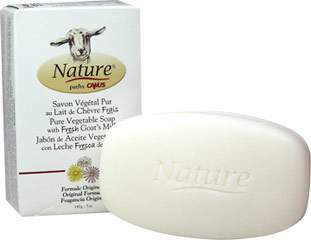 Out of Africa bar soaps contain 100% pure unrefined shea butter that helps keep moisture and healing properties intact. 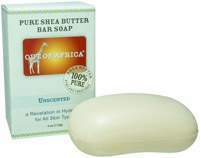 Shea butter is hand made in West Africa. 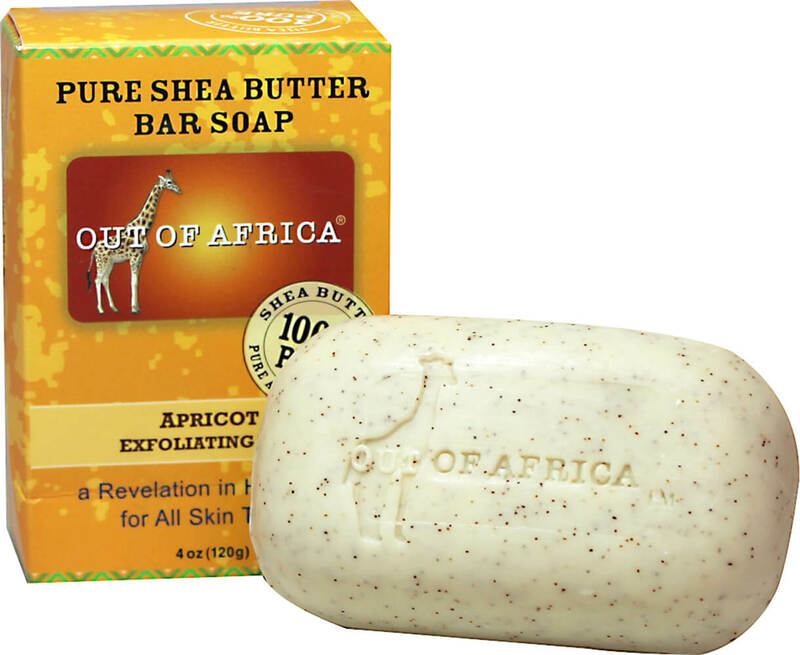 A portion of the purchase price will be contributed to provide medical care and education to children in West Africa.